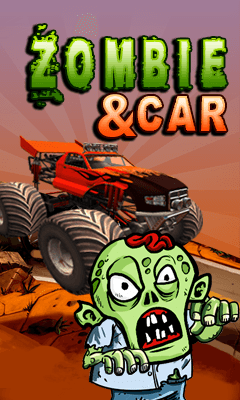 In 'Zombie And Car the rules are simple - escape the zombie or have your brain eaten. Are you up for the challenge? Race against the unrelenting Zombie Horde across the street in the never-ending game of survival. Shoot the zombies ahead with your weapons!